Show your Valentine how much you love them in February. Well, you really should be showing them every day…. but in February, they should get a special treat! 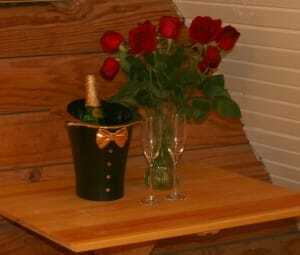 Enjoy a romantic getaway in Arkansas at Tiffany’s Bed and Breakfast. Our Valentine Package includes two dreamy nights in the room of your choice and of course, Breakfast at Tiffany’s each morning. 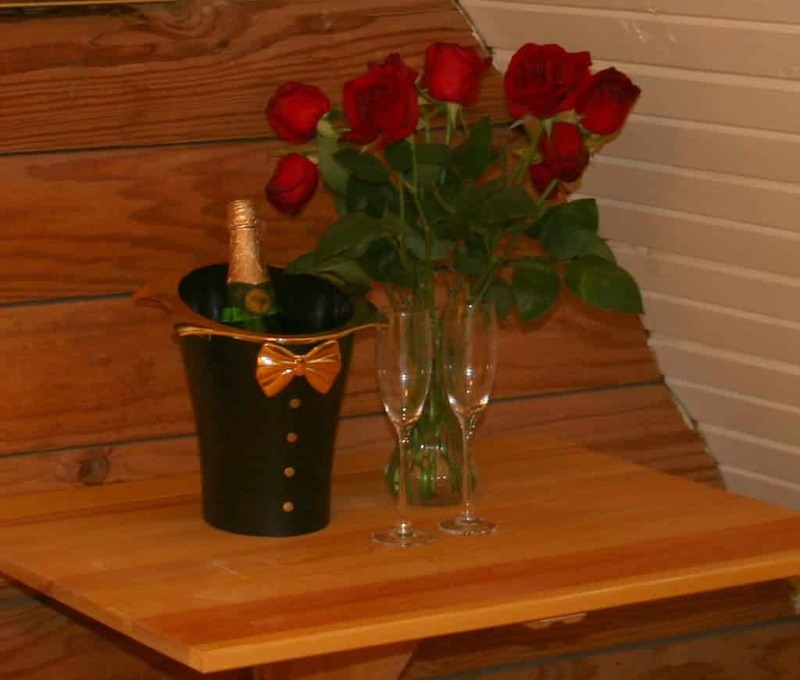 When you arrive, a fresh bouquet of flowers, a box of locally made chocolates, and a bottle of sparkling cider will be waiting in your room. Spend the weekend reconnecting with the one you love.